Caversham Nursery School in Berkshire was recently rated ‘outstanding’ by Ofsted. The nursery, which caters for children from three to five years old, has improved on its last rating of ‘good’ and were rated ‘outstanding’ in all areas after the inspection in May 2017. The children and staff are now celebrating and the school leaders, governors and staff were all praised for their contributions. Lisa Bedlow, executive headteacher of Caversham Nursery School, said: “We are delighted to have the full recognition of the Outstanding commitment of all staff, as this follows our rating of Outstanding for the 0-3s extended care provision in December 2016. The nursery gained the rating by having a flexible curriculum, which allowed pupils to learn through their own interests. The report also praised the nursery on their shared leadership structure, care for children with special educational needs and its cooperation with parents. There was only one area for improvement for the nursery, which was to have a more precise school development plan. The report advised that, to achieve this, the nursery should set deadlines for when certain outcomes need to be achieved, so that the impact of the school’s work on the children’s achievement can be checked. 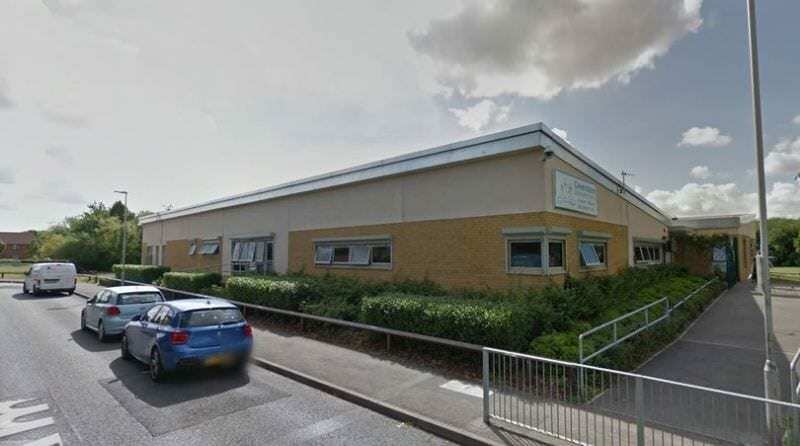 Councillor Tony Jones, Reading Borough Council’s lead member for education, said: “I would like to congratulate the executive headteacher, staff and children at Caversham Nursery for the Outstanding judgement received from the inspection which took place in May. The council was also praised for its support towards the school and its insistence on high standards. The report, written by lead inspector Caroline Dulon, states: “The local authority has provided a very effective challenge and support to senior leaders, reinforcing their high expectations of children’s achievement. The school serves 71 children often on a part-time basis, a quarter of whom speak English as an additional language. For the purpose of the Ofsted inspection, the school at the children’s centre was divided into two age groups. The 0-3 department was rated ‘outstanding’ after an inspection in December. It is also run in a partnership with New Bridge Nursery School, which was rated ‘outstanding’ in July 2014.